A formula based on ingredients selected due to their low capacity to cause allergies; it is suitable for animals which are sensitive to digestive and skin problems. 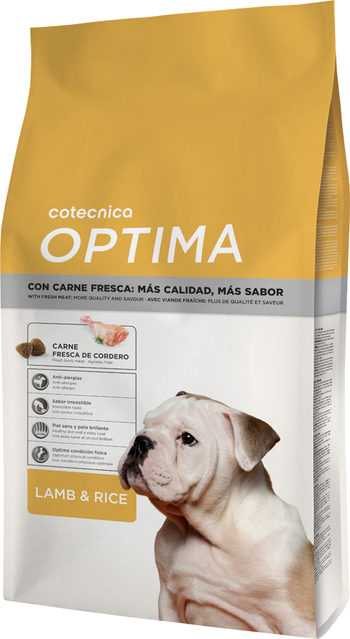 Made with lamb as a highly-appetizing alternative source of protein and rice as a primary source of carbohydrates, thereby providing high digestive tolerance. 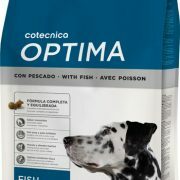 Analytical composition: Protein 25%; fat content 14%; gross fibre 3%; inorganic matter 8%; humidity 9%; calcium 1.5%; phosphorous 1.1%. Composition: Meat (min. 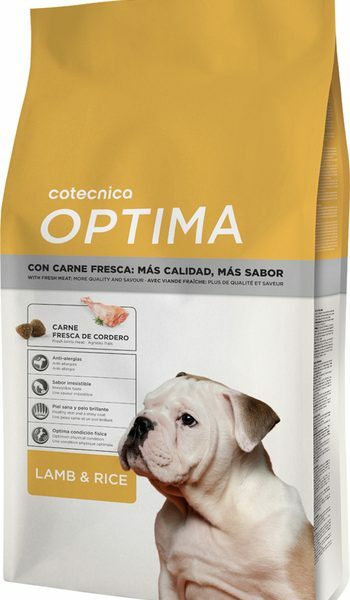 5% fresh lamb meat prior to extrusion); corn; animal fat; rice (8% minimum); corn vegetable proteins; carob; flax seed (0.5%); beet pulp; sodium chloride; Fructo-oligosaccharides and Mannan Oligosaccharides; brewer’s yeast; Yucca shidigera extract.